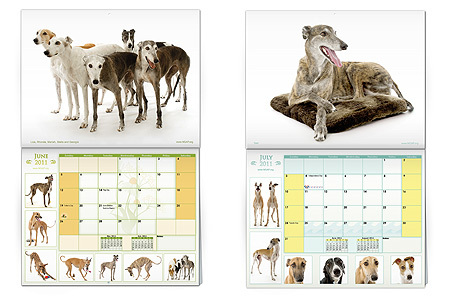 Those who admire the grace and beauty of a greyhound will appreciate this magnificent greyhound wall calendar. 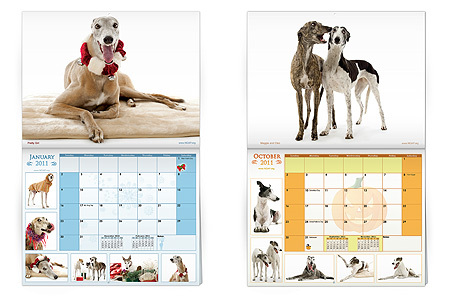 NGAP´s calendar boosts over 85 stunning photos of adopted greyhounds. 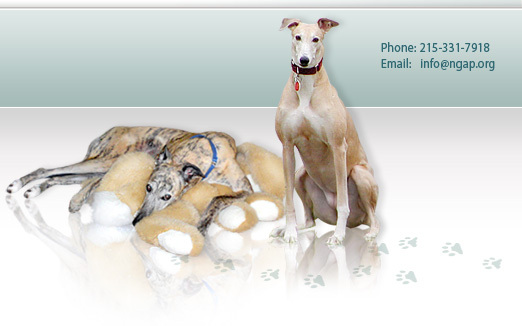 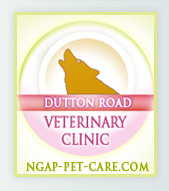 The exclusive greyhound photos were taken in our studio. 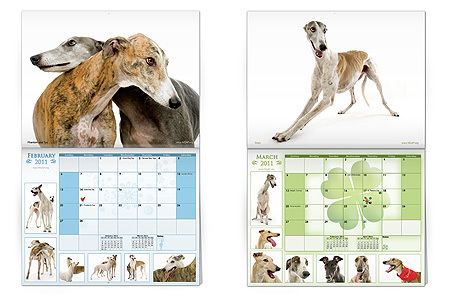 You will agree as you browse the calendar´s 28 pages that we have truly captured the greyhound´s beauty, temperament and personality. 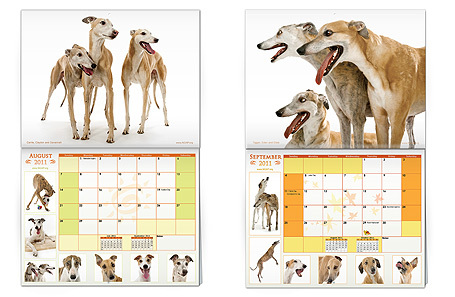 This 2011 greyhound wall calendar features daily grids making it a greyt way to keep track of your appointments, birthdays and reminders. 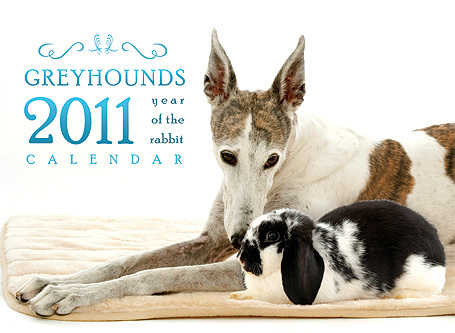 The calendar measures 8,5 inches x 11 inches closed and 17 inches x 11 inches open. 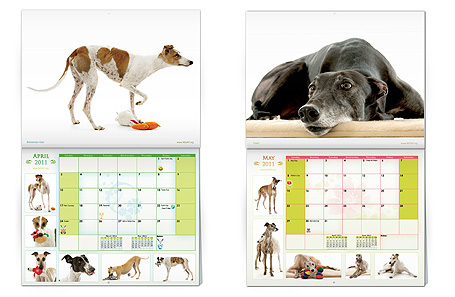 This exclusive greyhound calendar is sure to be enjoyed throughout the year. 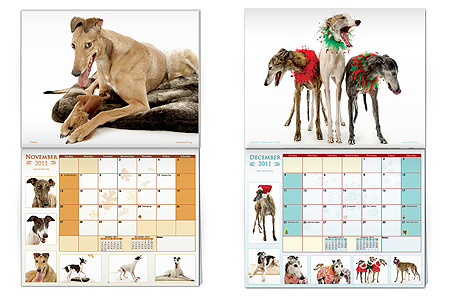 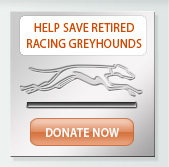 Pick up a few extra copies as gifts for other greyhound lovers. 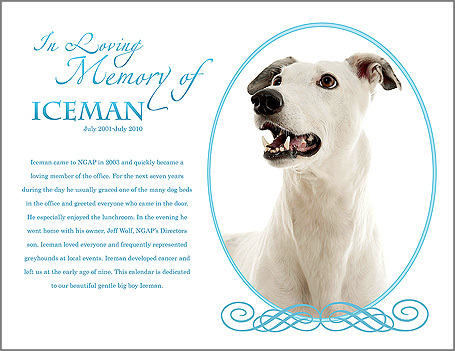 This is a limited edition and is available right now!